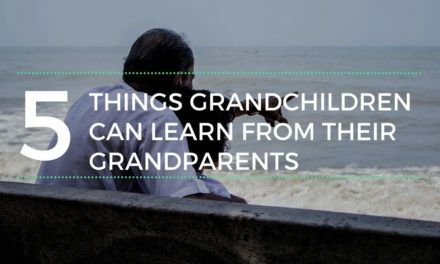 As a grandparent, you have a special bond with your grandchild that’s unique in significant ways. And Valentine’s Day provides a fantastic opportunity to celebrate it—although we shouldn’t limit ourselves to that day. First, there’s a lot of joy. You feel it in the robust burst of life that surges in your body when you see or touch your grandchild or hear his or her voice. Sometimes even thinking about him or her can bring it on. 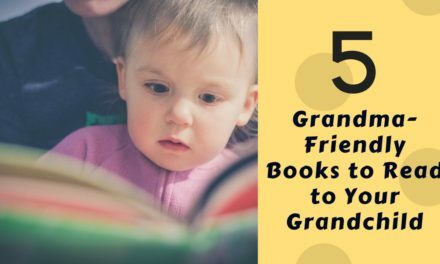 Being a connected grandparent is life-enhancing. 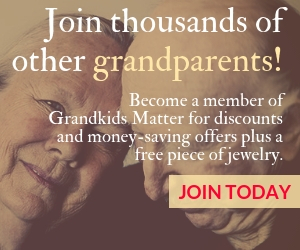 This isn’t to say there are no struggles for grandparents. 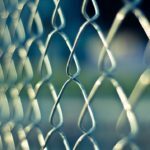 For a variety of reasons, some of us associate our role with pain, longing, or maybe exhaustion. Still, there are moments of joy that can’t be matched. Or maybe you have a clear notion of what the relationship can and should be. You get a glimpse of the joy, and that keeps you going. Second, grandparents have unwavering commitment. 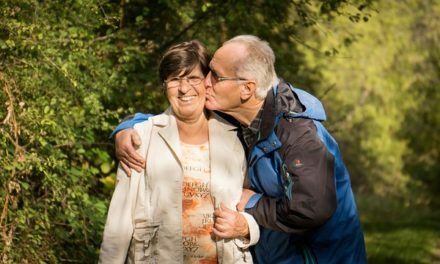 You’re very aware that life is short and opportunities with your grandchildren should not be missed. And you have important values, lessons and memories you want to pass on to future generations. Being a grandparent gives you a strong sense of purpose. 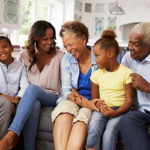 There may be nothing you wouldn’t do to affirm, support, and connect with your grandkids. 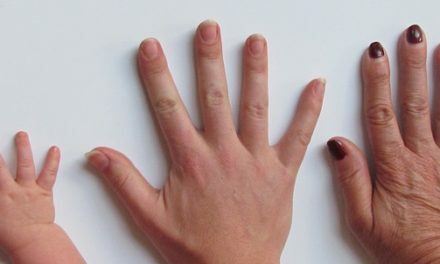 The third characteristic is unmistakable: grandparents show unconditional love. Here’s an example: When Rickie went to college, she began experimenting to a degree. First she got a few extra piercings, and while her parents weren’t thrilled, it was her decision. Then Rickie wanted to dye her hair blue. They kept reinforcing their love, but it didn’t make sense to them. As it worked out, Rickie’s grandmother was one of the first to see her with the blue hair. Nana took a picture and sent it to Rickie’s mom with the message: “I think it looks great.” The parents were a bit surprised by Nana’s reaction, but they were also touched. 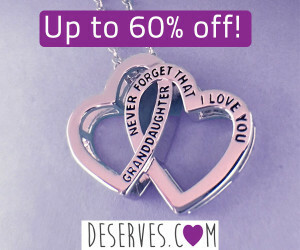 What a perfect expression of a grandparent’s unconditional love. That kind of love is one reason there’s a special bond between the generations. Grandparents, keep giving your grandkids that kind of love. Even if few others understand, these are the things we celebrate on Valentine’s Day. The gifts, cards, candy, or whatever else we give as gifts can never really capture what’s in our hearts, and that’s okay. 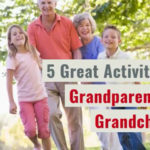 It’s another opportunity to remember the glory of the grandparenting role and refuel our own resolve to be the grandest grandparents we can be. 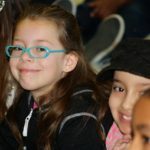 A few gift for your grandkids that will capture a little of the love, joy and commitment you feel can be found at deserves.com. There are necklaces and pendants, military tags, key rings and more.